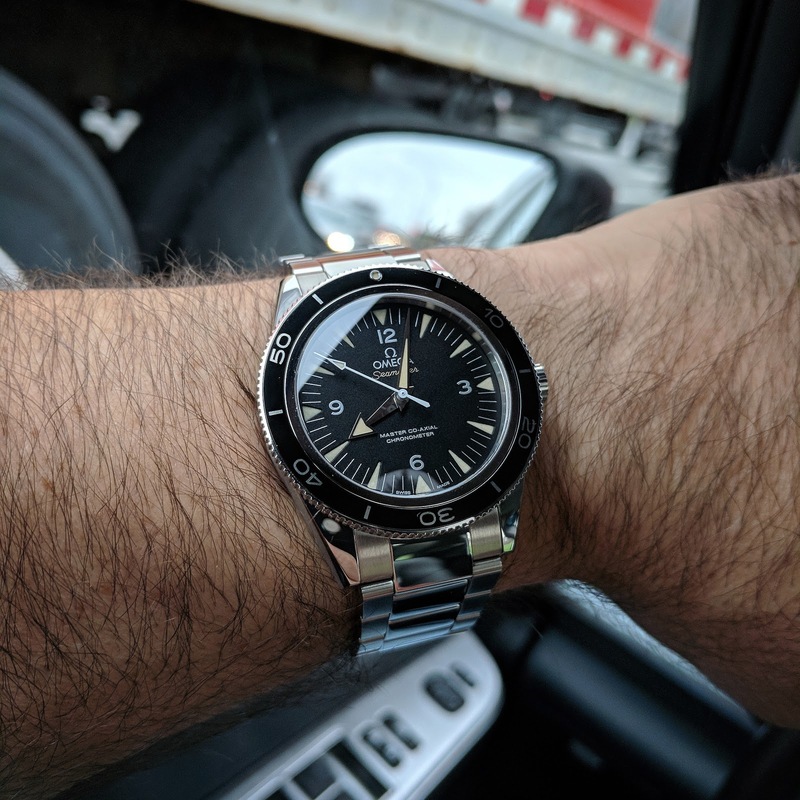 TimeZone : Public Forum » NEW ARRIVAL: Omega Seamaster 300 - oh boy, Oh Boy, OH BOY! 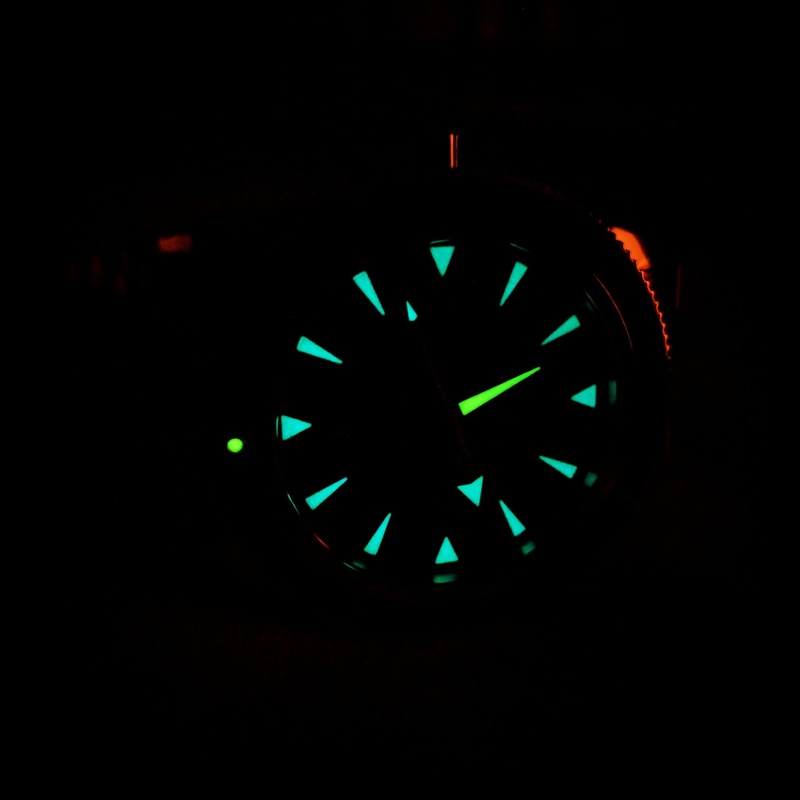 Loved my Aqua-Terra, but as beautiful as it was, it was nearly impossible to read in the dark and who am I kidding, I am a dive watch nut! So, after 3 weeks of ownership, I had to make a change. I have wanted one of these ever since I first saw them. Even more so after watching Spectre. If my "pusher" would have had one in stock, when I purchased my Aqua-Terra, I would have likely gotten this one instead. No matter, I have it now and I am so very pleased! And to round out my Omega ownership experience, I did have a Speedmaster Pro at some point in there.